1176 SF and up available. 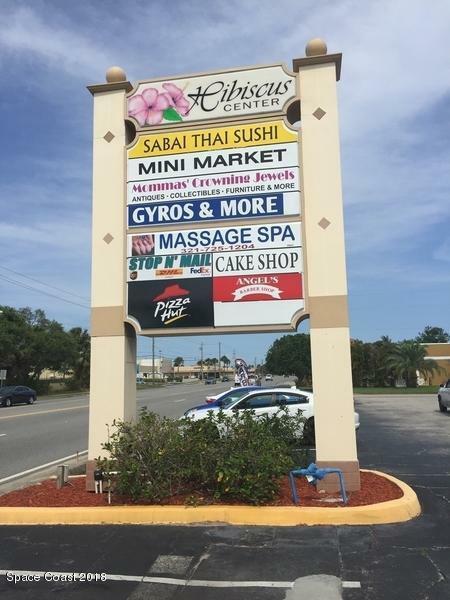 Fantastic retail or office location. This corner / end unit located in the Hibiscus Shopping Center surrounded by thousands of high tech employees in the heart of Melbourne. Minutes from Melbourne International Airport. This unit is approx 1176 SF and features 1 enclosed office, storage space and a private restroom. Owner will build to suit.